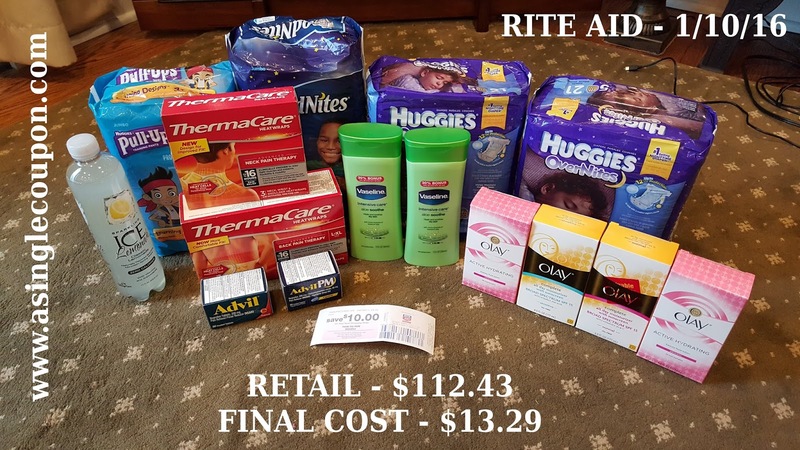 Week 3 of Rite Aid's Starting Plenti Points promotion started this morning and I didn't waste any time grabbing them with the Huggies Moneymaker and the Olay deal that I put together on the fly at the store. All in all, I'm pretty pleased with this one! Check it out!